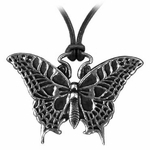 Butterflies have long been appreciated for their fragile beauty. 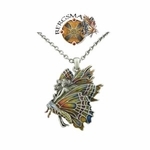 Coming in a range of colors, these lovely insects bring to mind thoughts of warm spring days spent in fields of wildflowers. 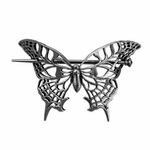 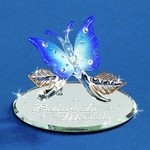 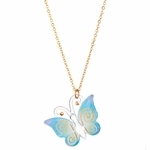 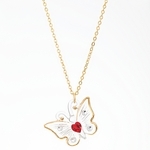 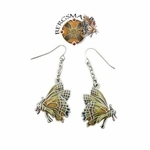 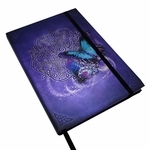 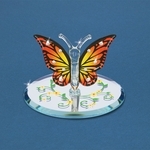 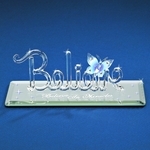 Here, we offer many delightful products, each featuring a butterfly design!